Self-aligning jig add-in creates sketch geometry for a self-aligning jig for machining two-sided parts. 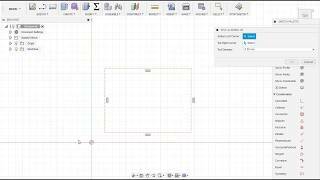 This add-in allows you to specify the bottom left and top right corner of a rectangle and the tool diameter. It is particularly useful in woodworking.